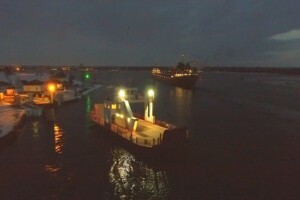 Day or night, it’s business as usual on the St. Marys River system in the eastern U.P. Whether it’s coal, iron ore, or wheat, freighters are the main mode of transportation. 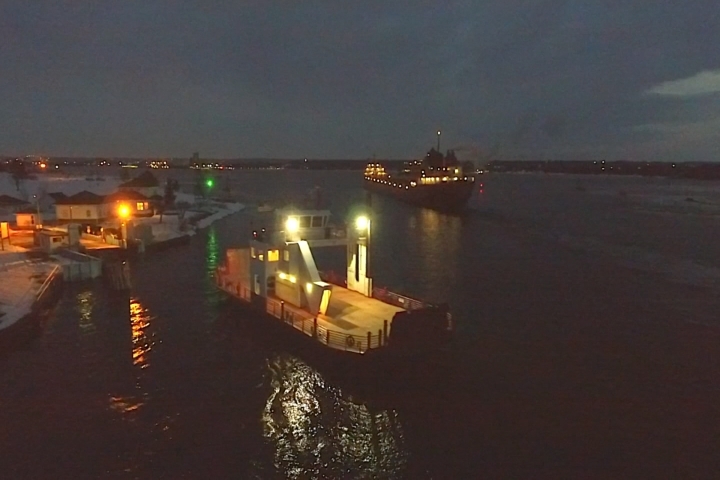 In this week’s Northern Michigan From Above, photojournalist Jim Lehocky takes us high above the river as the Lee A. Tregurtha makes an evening voyage on her way to Marquette.